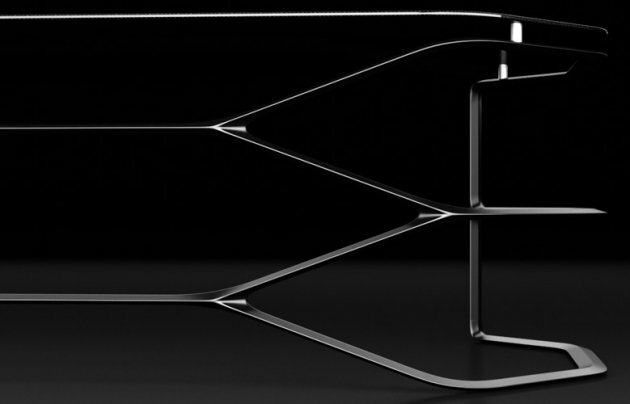 Istanbul based designer Can Yalman created the Hexa desk for Turkish manufacturer Nurus. 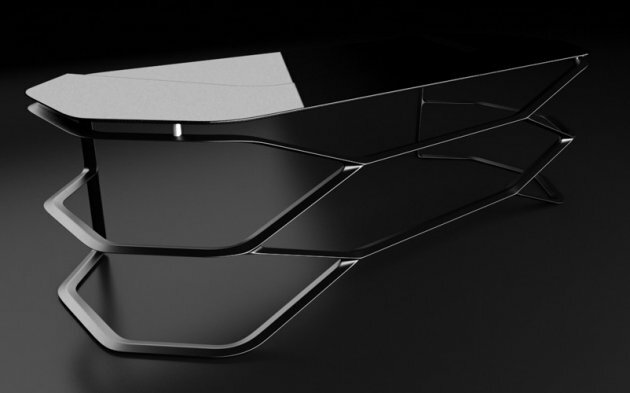 Hexa is a futuristic and technological approach to executive desking system.The idea of combining a super-light material with a super-strong structure is the originating point of Hexa. 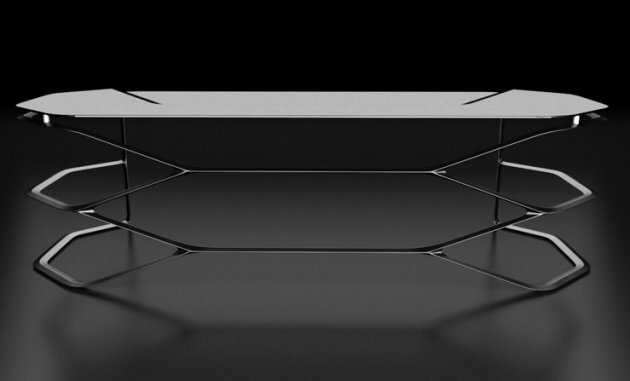 This sculptural desk is made of carbon framework which is the essential point of diamonds. 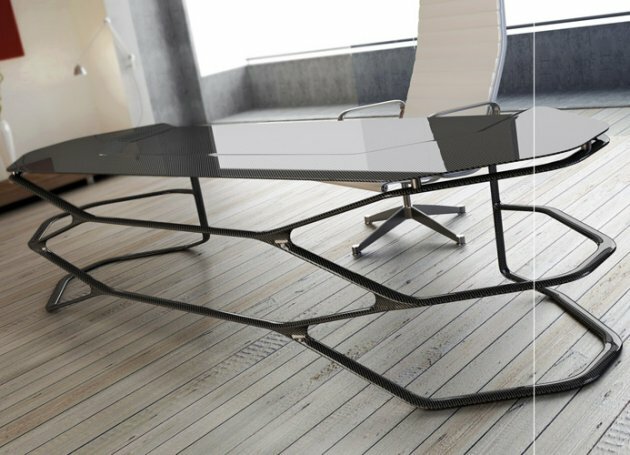 Carbon is a network of forms that creates its strength from its structural arrangement, and gives us the opportunity to create a furniture for the office of the future. 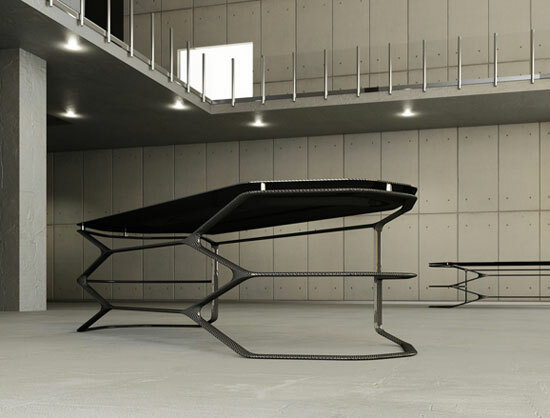 With the surface of the carbon fiber tabletop equated in two stages, which one belongs to the owner, the other belongs to the guest, Hexa provides both visual and mental separation beyond the desk. Experience the perfect balance between design and nature! Visit Can Yalman’s website – here. Visit the Nurus website – here.